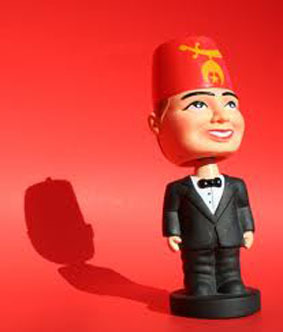 So you have read everything or talked to a Shriner and want to be one. Well it's pretty easy! You can find a customized petition for membership in Al Bahr Shrine here. We hope to have an online version some day but it's a long form! Please fill out the form and return it to the office for processing.